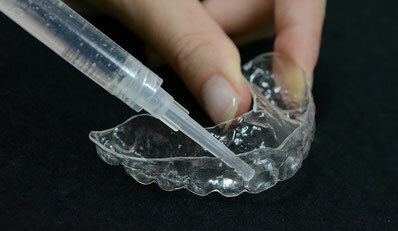 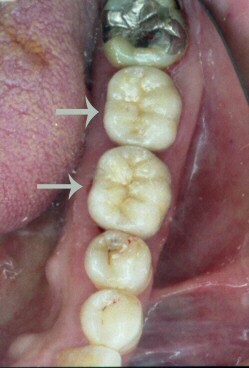 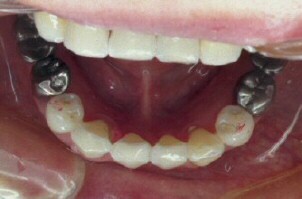 Lower left molars were covered with all-ceramic crowns. 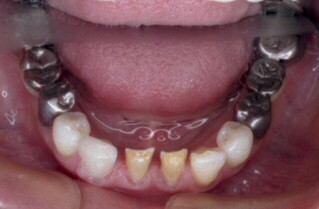 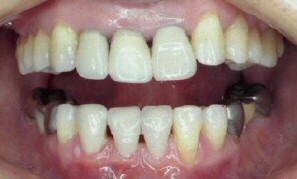 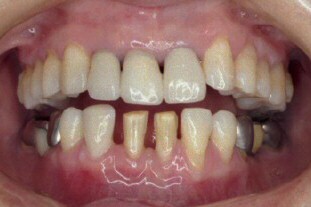 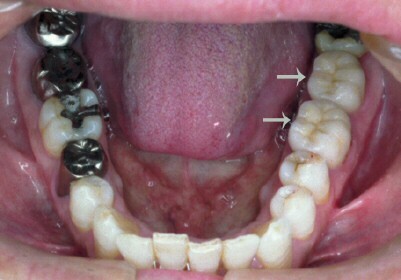 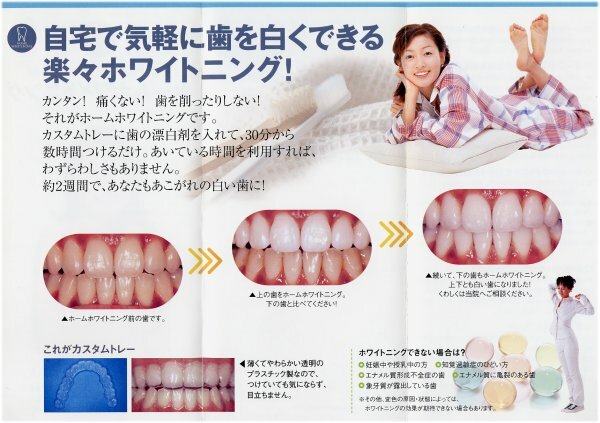 Spaces between lower front teeth were closed with all-ceramic crowns. 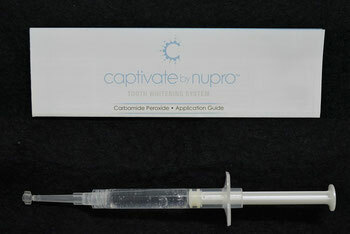 If you are worrying about bad breath, we checked periodontal conditions and cavities.